We are a significant Supplier and Exporter of Pistachio Nuts in Denmark. We acquire them from the trusted vendors in the industry. 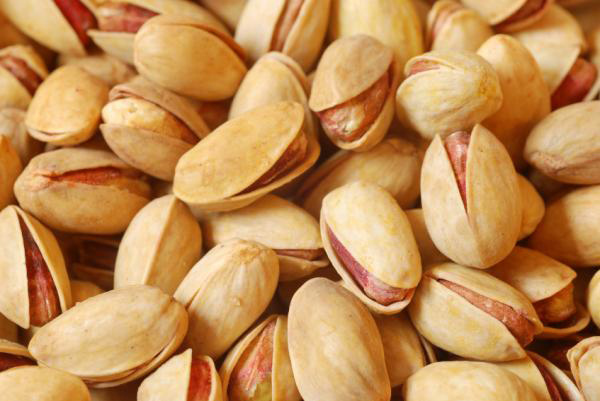 Our offered Pistachio Nuts are widely used in making Indian desserts, chocolates, and other delicacies. Owing to their matchless taste, rich nutritional taste, and long shelf life, these are profusely demanded by various establishments. We offer them in various quantity packs, as per the requirements of the client. We make them available at a highly reasonable rate.